However it’s creeping up on us and will be here in just 12 short weeks!! Time really is flying by this year. Every year we all promise ourselves that we will get back to a healthy lifestyle after the summer holidays, ready for Christmas and all the parties and gatherings it brings with it. Who has been determined to shift those last few stubborn pounds?? To get more toned and look fab in your little black dress?? Or to exercise more so you can indulge in your favourite things over the festive fortnight!!?? If you have thought about any of those (or all of them!) ,we have a fantastic offer to get you achieving all 3. One whole month of unlimited gym use and classes FREE!! !… One Personal Training session FREE!!!! …Weekly weigh in FREE!!! You read it right…. FREE!!! To take advantage of this fantastic deal, simply pay for 3 months and we’ll give you the 4 th month for FREE. Act soon to benefit the most from this offer. 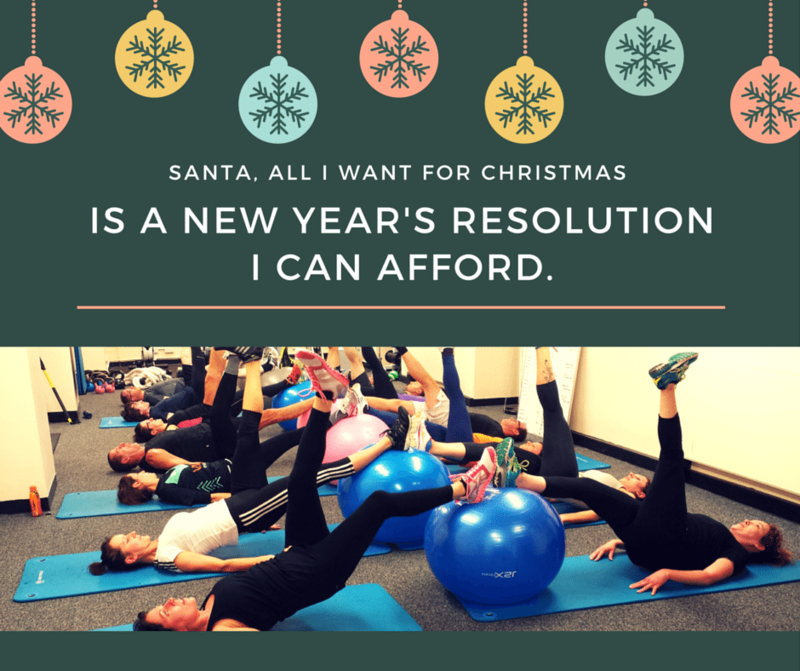 Then you won’t have to budget a monthly gym payment so you will have more to spend on that fab outfit you’ve had your eye on…. go on, you know you want to. Now here’s the best bit. To claim this great offer click this link -> Free Month <- and enjoy your unlimited gym membership!